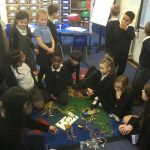 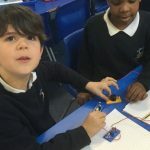 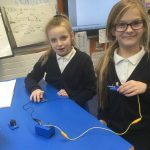 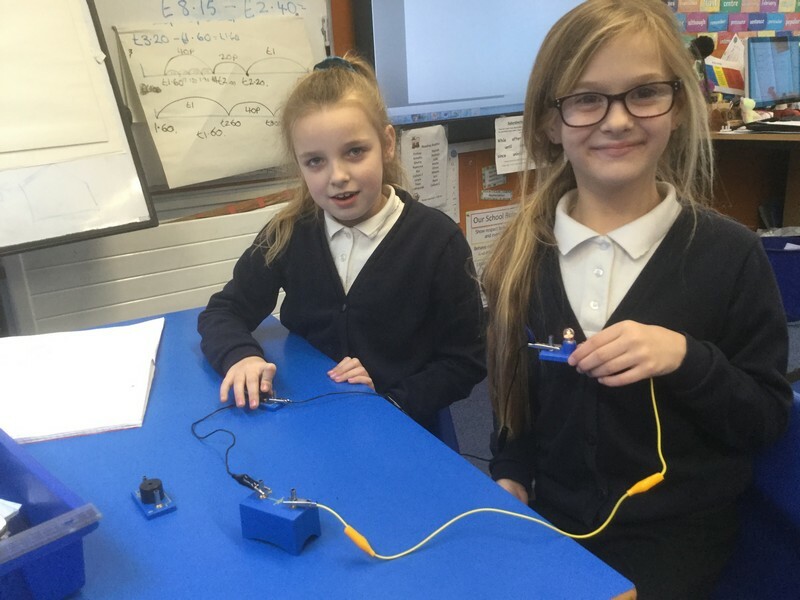 Today Bluebirds have become budding electricians and worked out what is needed to create a successful circuit. 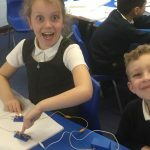 We had lots of flashing lightbulbs and noisy buzzers! 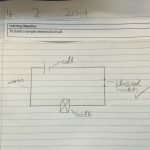 We did this in Y4 last week.